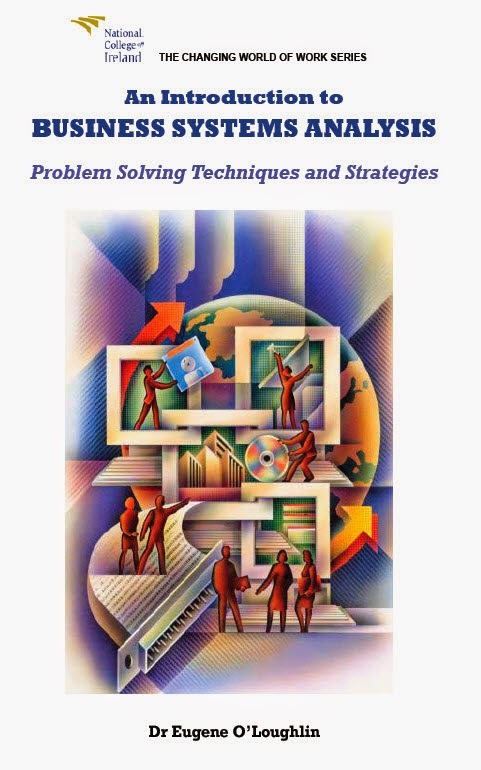 In preparation for the reprint of my sold-out first book, An Introduction to Business Systems Analysis, I have just finished reading through the entire book checking for typos and errors. Since it was first published in 2010, I have spotted some minor items that need correction. There are several that I hope can be updated before a reprint is ordered by The Liffey Press. Reading my own book feels weird! When I read books by people I know and have met, I always find that as I am reading I hear their voice in my head coming from the pages. In contrast, I do not hear my own voice from my own pages, and I wonder if other authors feel the same? I'm sure other authors will always be self-critical and feel as they re-read their own material that they could have done better. For example, I found that as I re-read my own book I over-used words like "vital", "essential", and "imperative". Very tiresome I have to admit. 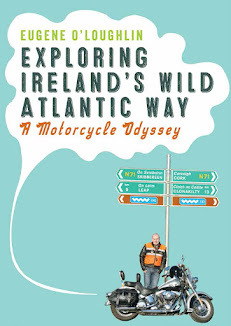 Ahead of the likely reprint of my Exploring Ireland's Wild Atlantic Way book in the New Year I also plan to read through it again in the next few days. I only know of two errors, one of which is erroneously placing the colourful village of Allihies in Co Kerry - it is of course in Co Cork!